Mother’s Day is fast approaching! Now is the time to be thinking of the perfect gift for the most special lady in your life. 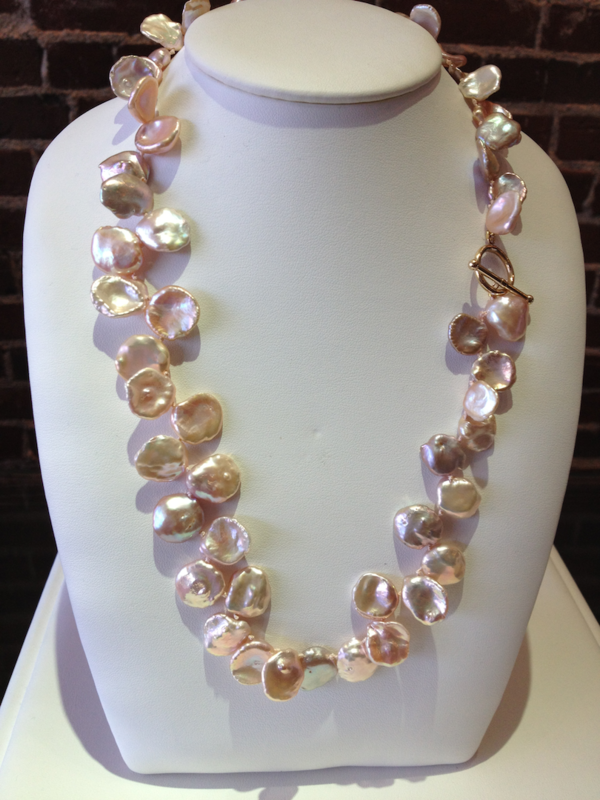 At Thomas Michaels Designers, we have many elegant as well as affordable options. 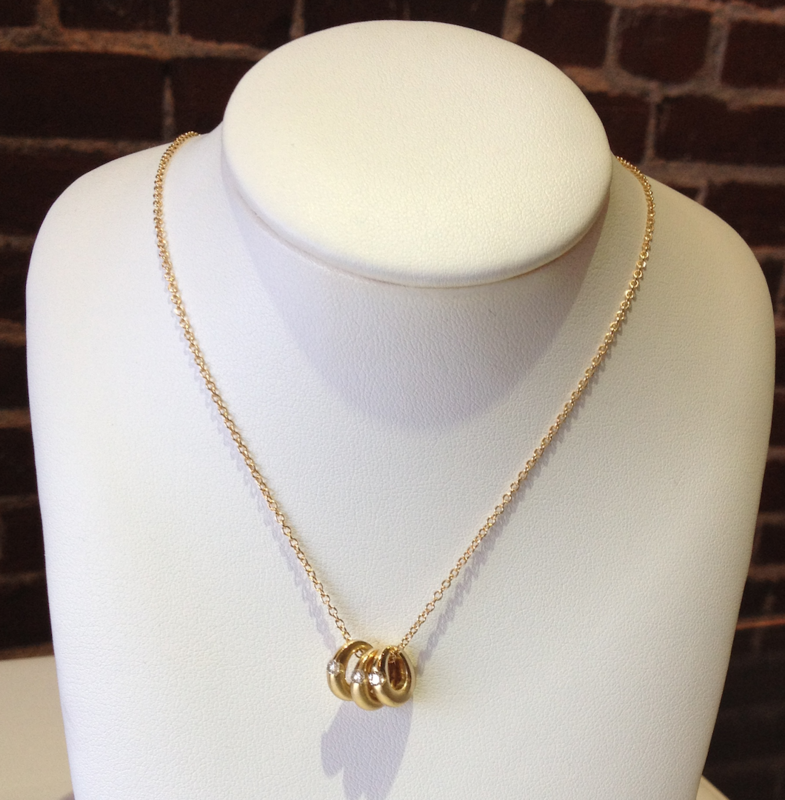 Check out some of our pieces that any mother will be sure to love! And stop by our gallery to see even more! 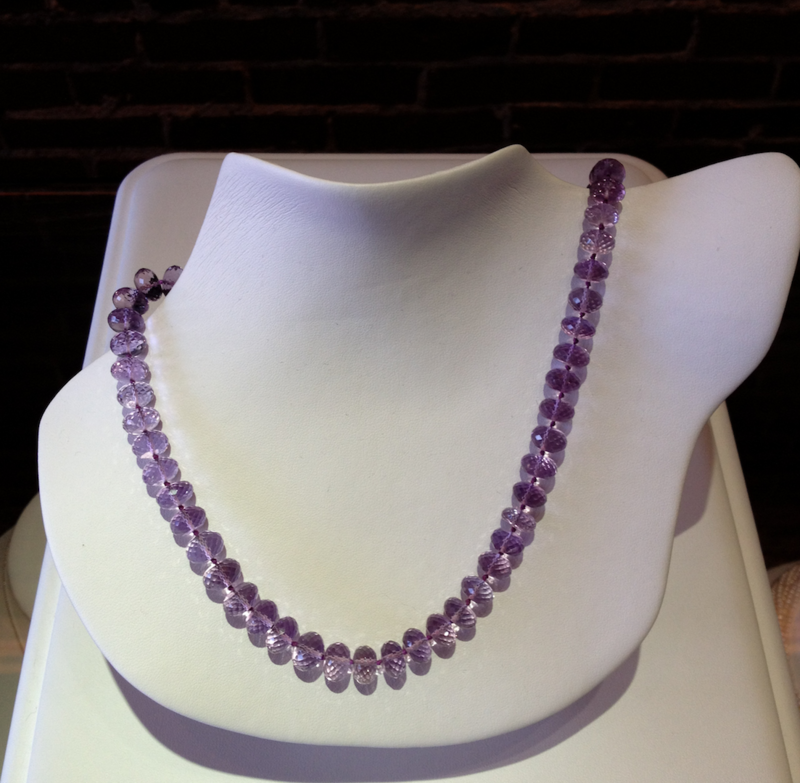 Faceted Amethyst Gemstone Beads with a 14KT Yellow Gold Catch 20" Length. 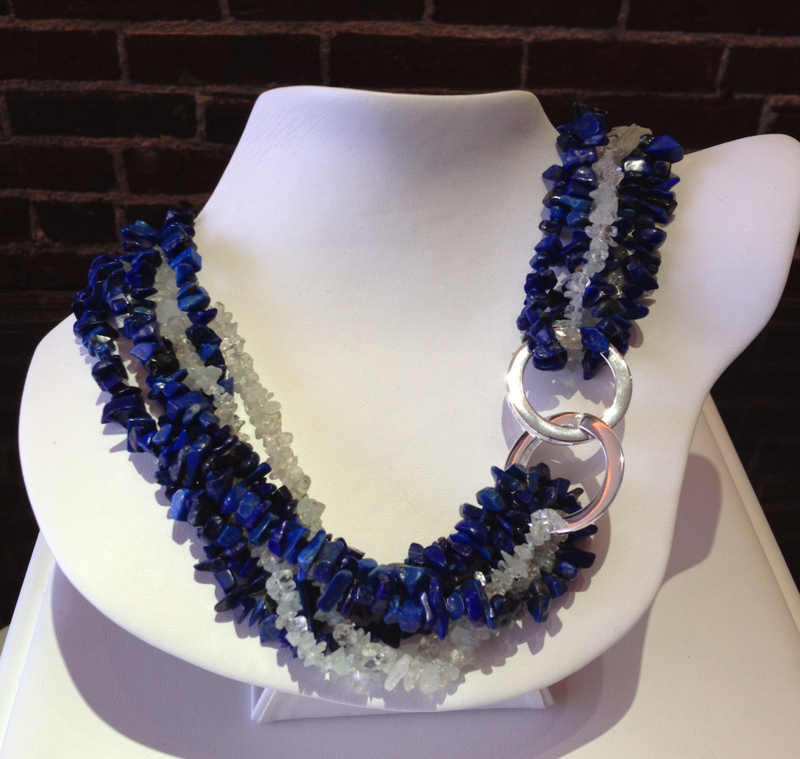 Lapis Lazuli and Aquamarine Gemstone Beads with a Sterling Silver Catch. 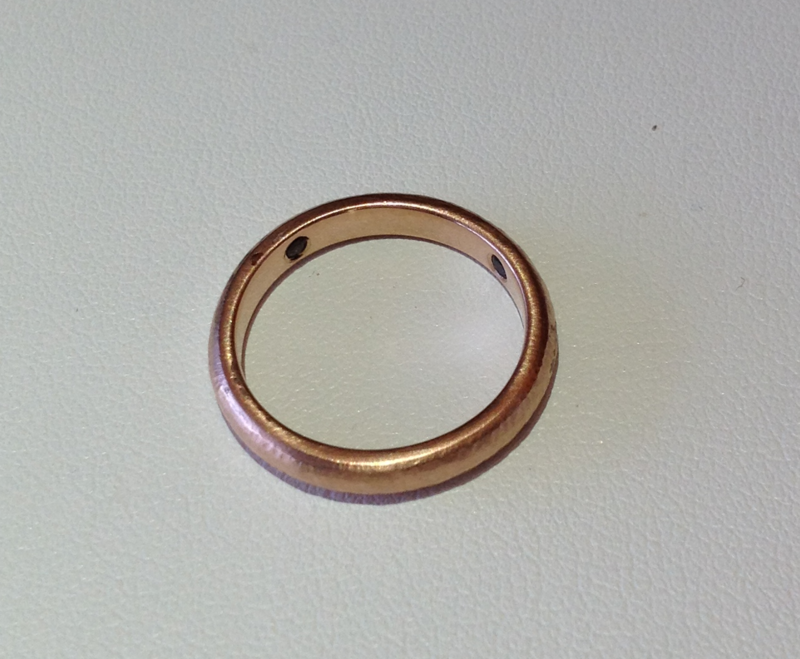 18KT rose gold band set with "secret" gemstones. This ring is set with the birth gemstones of each family member on the inside of the ring, the wearer of the ring will be touching each member of her family when wearing this ring. This could be set with just the children's gemstones or the whole family parents and children. Mother or Family Pendant. 14KT Yellow Gold set with 3 diamonds for a total weight of .25ct. 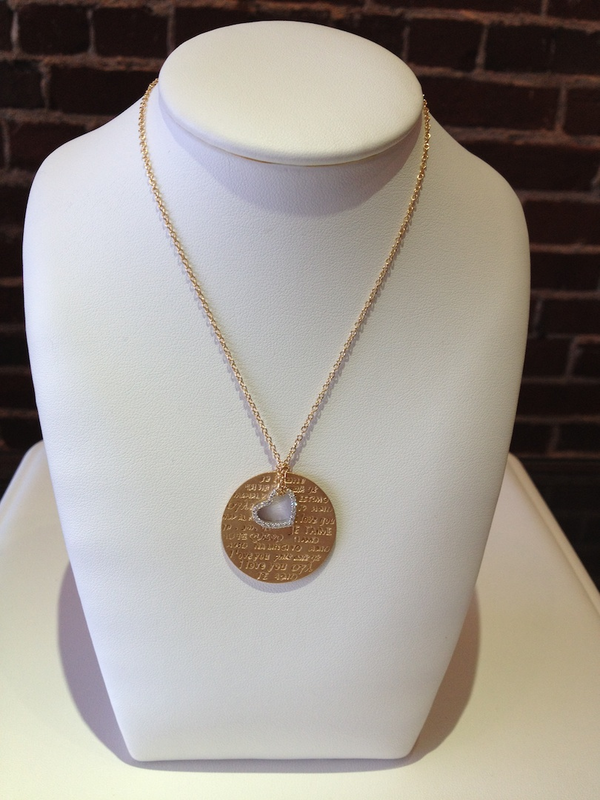 Each of the pendants can be set with the birth gemstone of a family member, and any number can be added to the necklace. 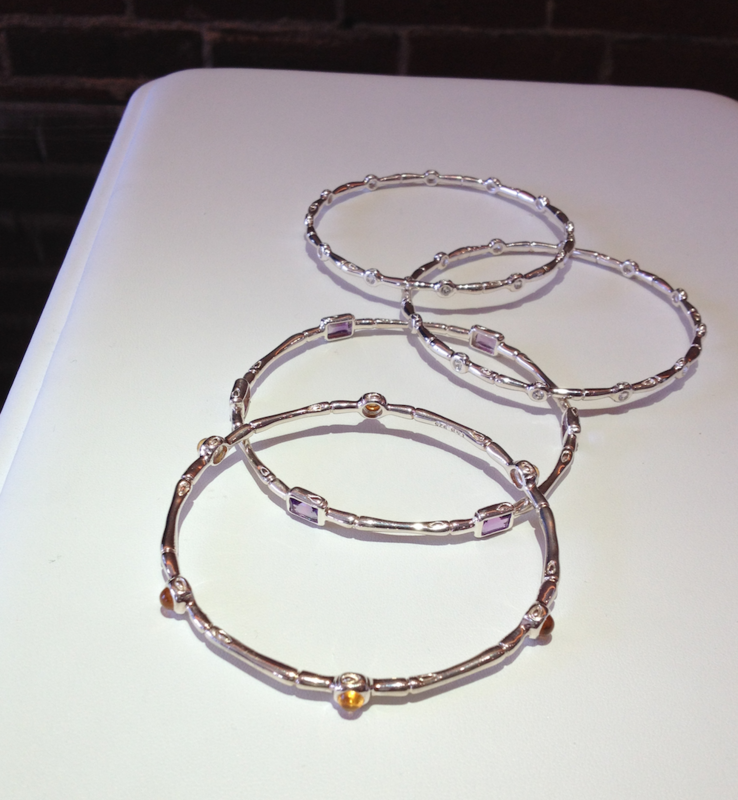 Sterling silver bangle bracelets with a bamboo style motif set with gemstones. Shown here set with citrine, amethyst and white topaz.